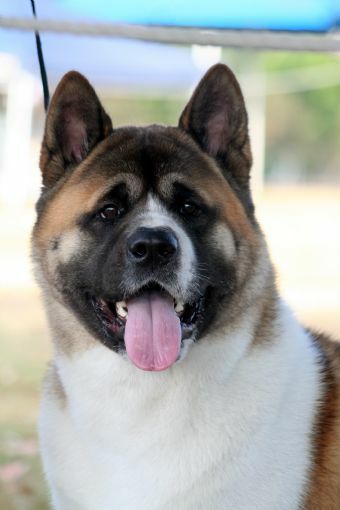 Edge is a combination of some of the best Akita Bloodlines in the world. Edge has a divine head piece stunning colour much substance bone is very sound and has the most beautiful temperament. 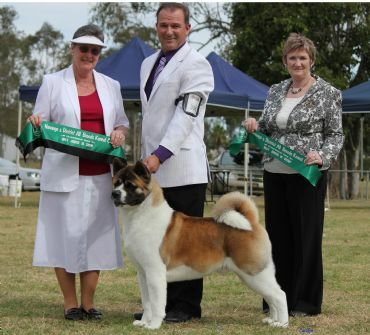 And what a magnificent start to his show career Edge at 8 months of age was awarded BEST EXHIBIT IN SHOW at The South Burnett National under respected all breeds judge and Utility Specialist Mrs Helen Weil ! 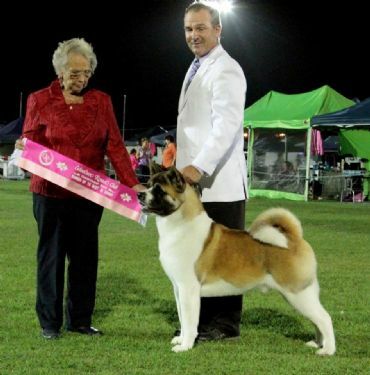 Edge is consistent Best Of Breed winner and has won his class in show an Awesome 21 times and 40 age class in group awards We are thrilled with the journey this young dog has taken us so far !